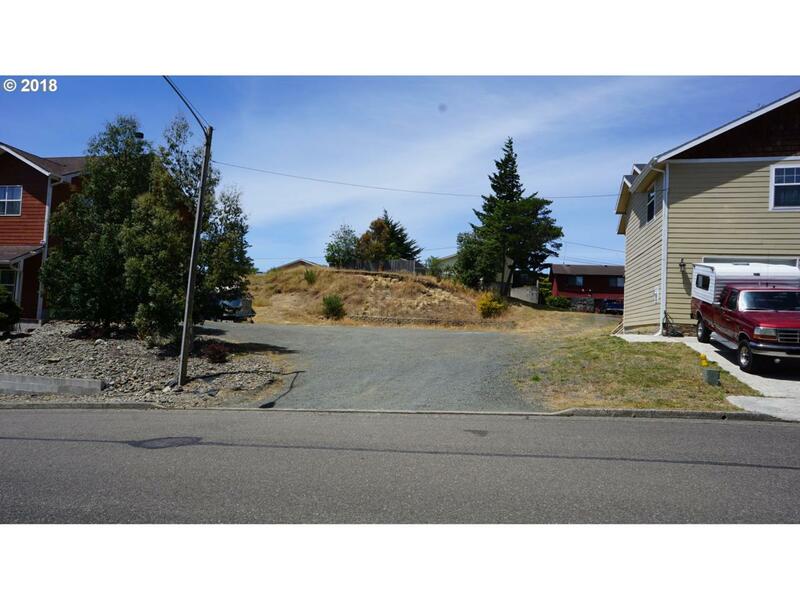 Build your Dream Home on this 0.20 acre lot in an area of lovely homes in the Hillcrest School District. R-7 zoning allows for stick built or manufactured; check with City of North Bend for further details. Utilities at property line with natural gas in street. It's worth a drive-by to check out this possibility! Listing provided courtesy of Johnson Group Real Estate, Llc.